Happy Fall Darlin's! Truth be told I am a believer of summer isn't over yet. 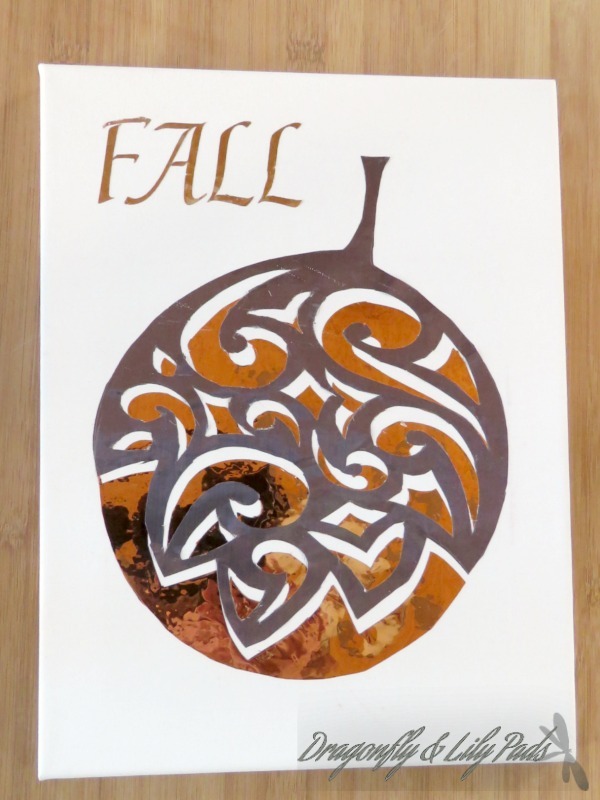 Today I have a tutorial on how to make this metallic fall art in 15 minutes but, that is not all. 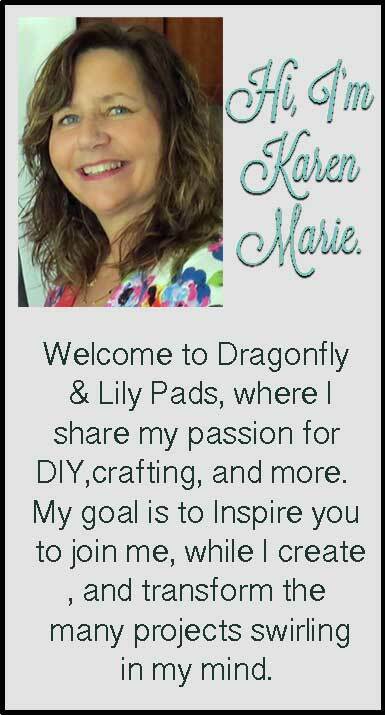 I know I have been drooling over the new Cricut Maker. Have you seen this baby? She is life changing people! 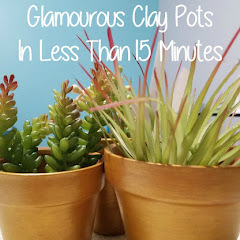 Be sure to read through the tutorial and grab your chance to win one from Cricut. 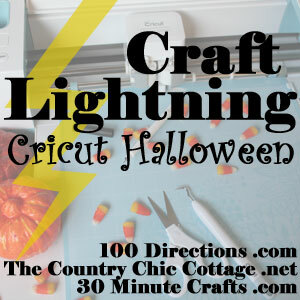 💖 This week with the Craft Lightning Crew we are focusing on Halloween. Make sure to visit all this week to see amazing talented bloggers sharing inspiration for your fall decor. 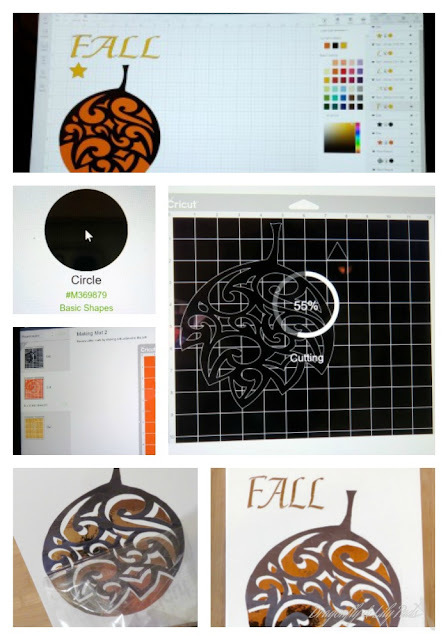 My metallic abstract pumpkin was inspired from Jen Goode Designs Leaf in the Cricut Design Space. Lets gather your materials and get started. Art Canvas 9" X 12"
Every girl needs a beauty shot even while she is working. 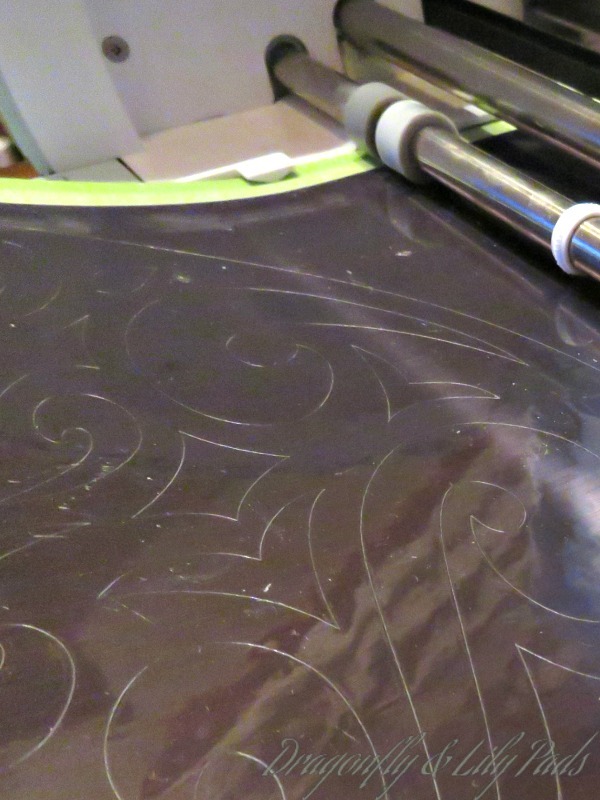 I need to think of a name for my Cricut Explore Air 2. 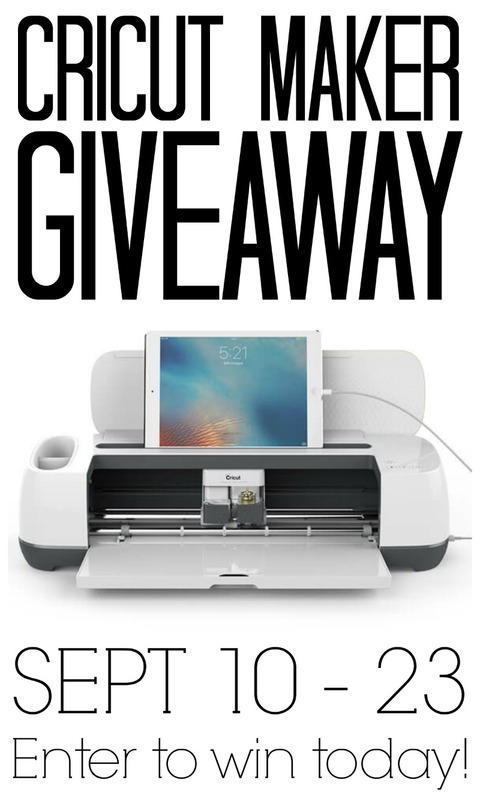 That is right friends one of you will win the new Cricut Maker before me. Don't worry though because I have had a chance to work with the Maker. The new machine is an absolute dream. 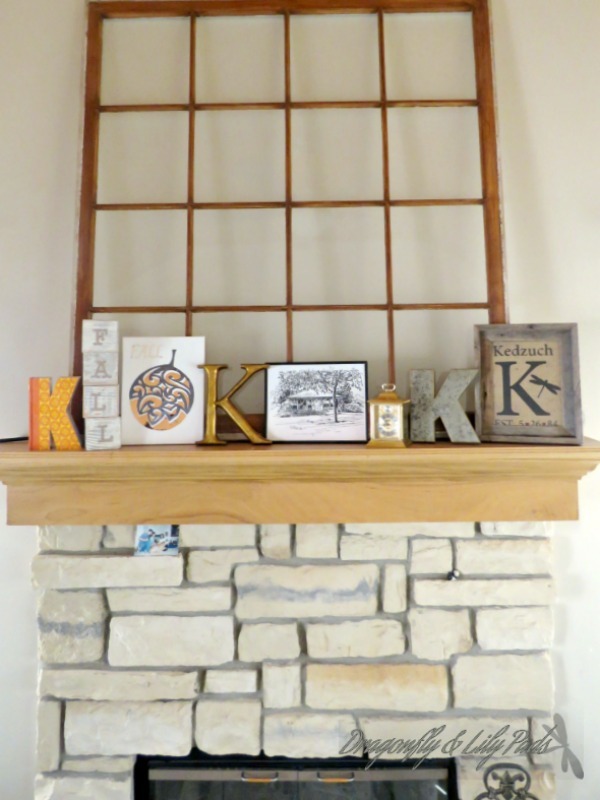 I love my new metallic Fall art in 15 minutes on my sun room mantle. It will look perfect for the Wine Down Party the day after my sons wedding this week. That is where I have been lately. The busy mom preparing for a family wedding. 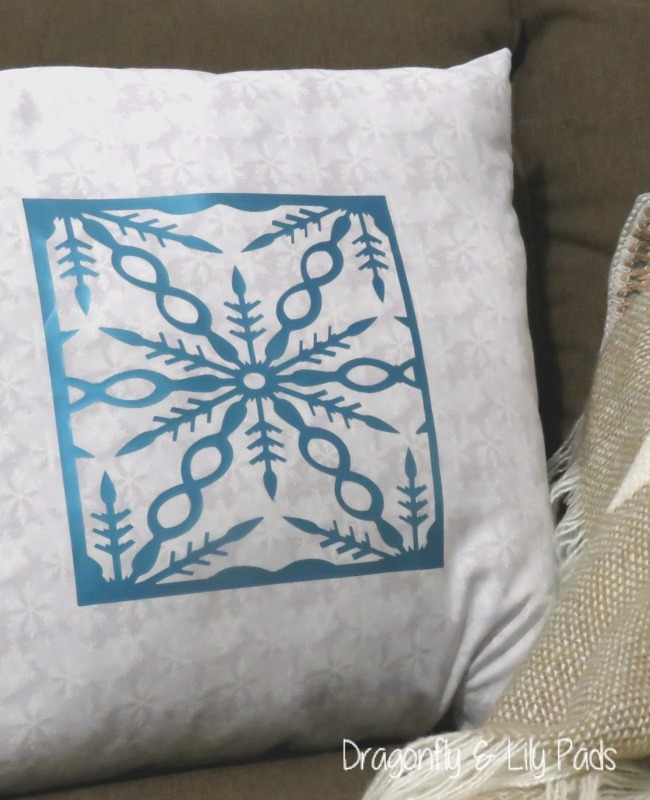 I can't wait to share all the projects we have made using my Cricut but I wanted to wait until after the big day. 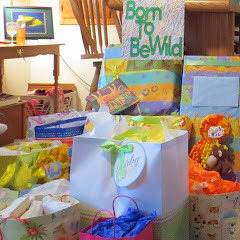 It is so hard to keep a secret from all of you while I have been creating invitations, decorations, signs, and more. All while bursting with a momma's pride to celebrate the joining of my son and his bride in marriage. Question of the day- What is the first item you want to create with the Cricut Maker? I love that foil!! Thanks for joining in!